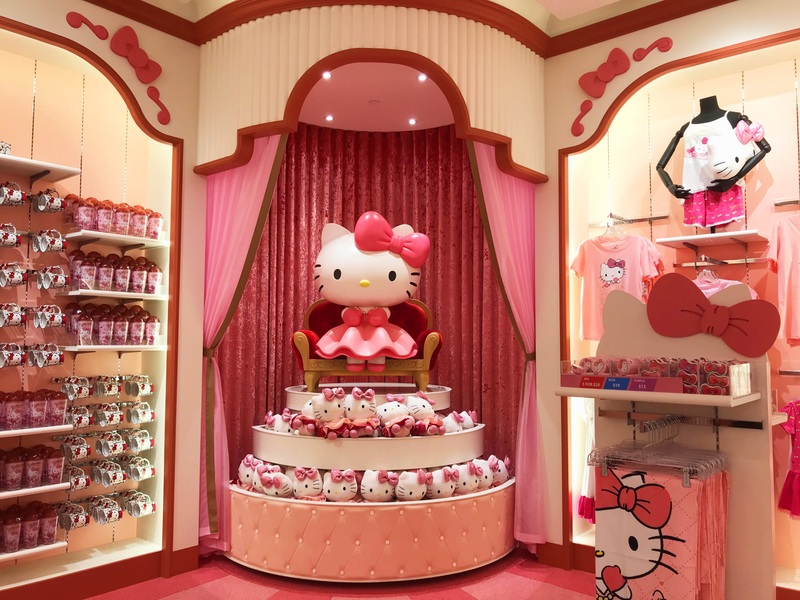 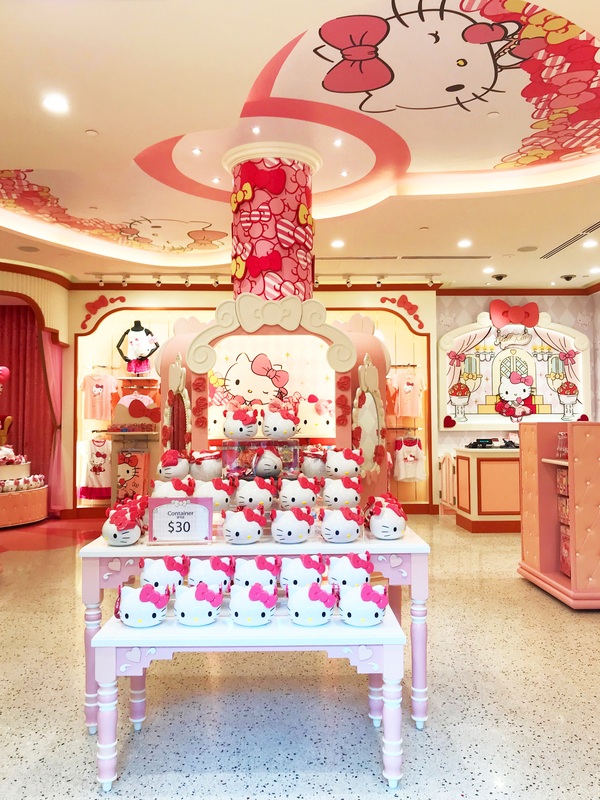 IRMS worked with Resorts World Sentosa, who were keen to introduce the world-famous feline to their star-studded Hollywood lineup, transforming a tiny space within the bustling Hollywood Boulevard into Hello Kitty's glamourous Hollywood Studio. 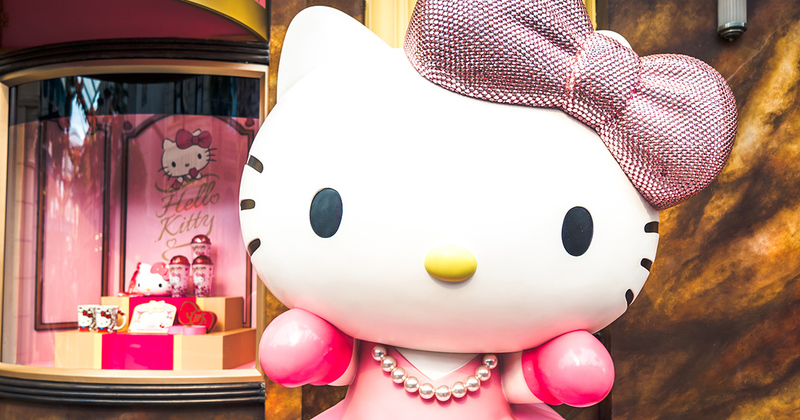 Featuring Universal Studio's exclusive Hollywood Kitty, the retail studio is studded with her signature sparkly bow and diamante clutch bag. 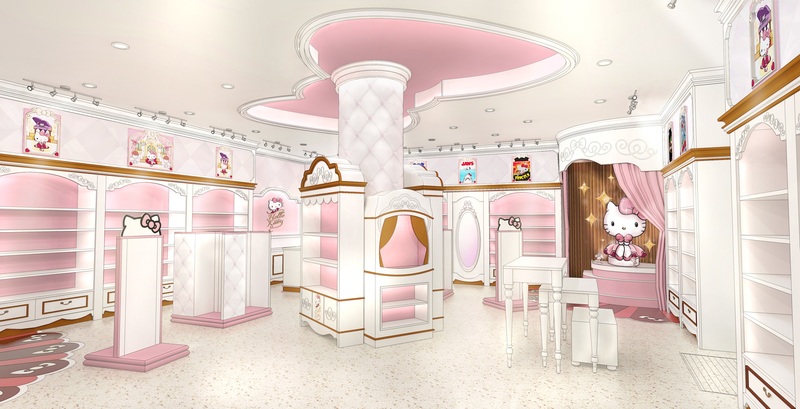 From pearl-rimmed mirrors to a huge feature bow ceiling, there is so much to look at from the moment guests step through the doors.